I'm really excited about my latest unit I just finished. I'm starting to think more about Christmas, so I created a packet of sentence-building around a Christmas theme. Thank you! I'm getting into the Christmas spirit a bit early this year! I'm heading over to your blog to check it out! I am nominating you for the Leibster Award! 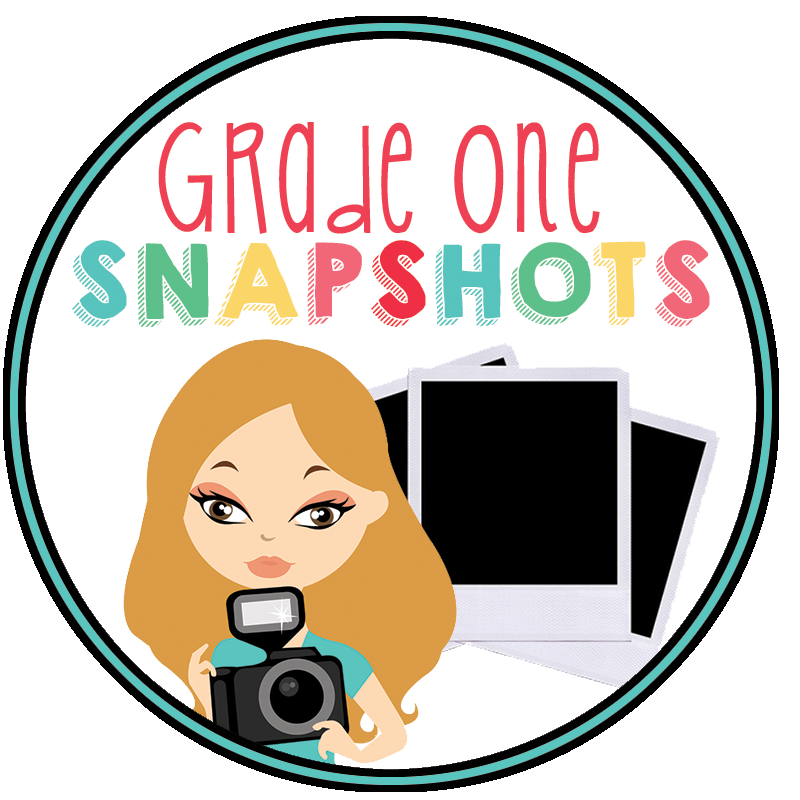 Check out my blog to find out more about it :) Your blog is adorable and I'm loving your TpT products [that's how I found you].